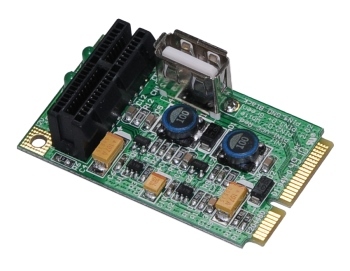 The PCI-E 1x to Mini PCI-E Card 1.0 is a debug tool for PCI-E interface card. 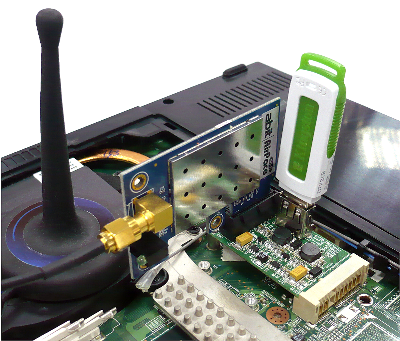 This module allows you to use your existing PCI-Express Add-in-Card in the Mini PCI-E slot. It's especially designed to save valuable labor and time in the production environment. 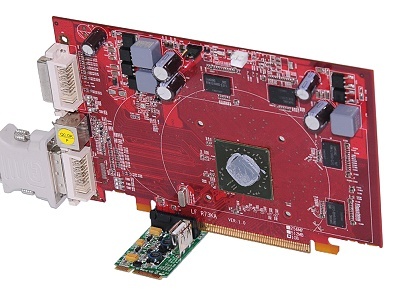 As a powerful tool for engineers, the PCI-E 1x to Mini PCI-E Card 1.0 is constructed of high quality components for years of trouble free service. If you hope have more clean signal without noise the PM2C is better solution, it’s power is supply by external power supply. 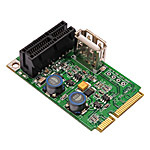 Click the button below to add the PM2 (Mini PCI-E to PCI-E, USB Adapter) to your wish list.